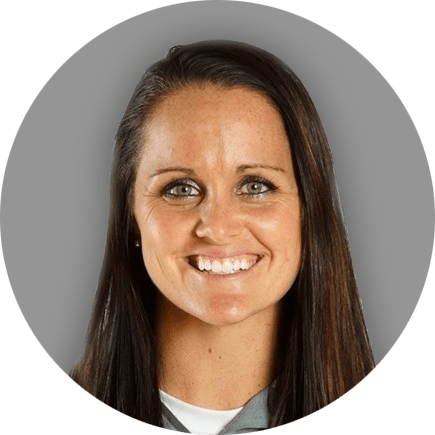 BEAVERTON, OREGON - 10/26/18 - Total Sports announced the appointment of Ashley Waters to The Art of Coaching Softball's Advisory and Advancement Board. Waters, currently the head softball coach at Boston University and 2018 ECAC and Patriot League Coach of the Year, will serve as an advisor to the company, focused on developing educational content (video tutorials, drills, practice plans, etc. ), new products, clinics and other valuable resources for softball coaches of all ages and levels. In addition to her successful coaching career, Ashley Waters was a standout player at the University of Maine. The 2008 America East Conference Player of the Year was also a two-time NFCA All-Region honoree as well as a four-time NFCA Academic All-American. Founded in 2011, Total Sports is the operator of www.theartofcoachingvolleyball.com, www.theartofcoachingsoftball.com, and www.theartofcoachingfootball.com, which offer unsurpassed online content to coaches. Drills, practice plans, game management strategies and mental preparation tips are all part of the comprehensive resources delivered by top international coaching professionals in each sport. In addition, The Art of Coaching conducts a series of coaching clinics across North America where top collegiate and Olympic coaches provide intensive hands-on training. "We are absolutely thrilled Ashley is joining our team," said Ken Eriksen, Principal Advisor to The Art of Coaching Softball and current Head Coach of the 2018 USA Softball Women's National Team (WNT). "She's the daughter of a coach, was an outstanding player in her own right, worked extremely hard to optimize the term, 'student-athlete' and is widely considered one of the best young coaching minds in our sport. When she speaks, she speaks with authority from just about every perspective in the game of softball." Said Ashley Waters on her role with The Art of Coaching Softball: "I've been fortunate to have terrific mentors and influences that shaped me as a player and as a coach. I'm thrilled to join The Art of Coaching Softball and develop tools and resources that have the same type of positive impact." 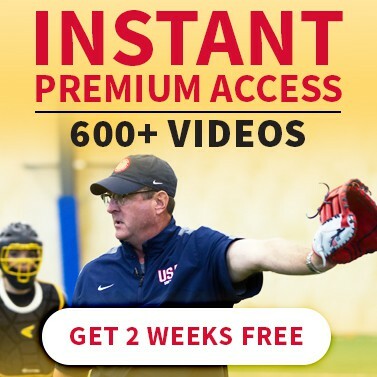 The Art of Coaching properties offers a youth, high school, or college coach access to hundreds of online resources covering coaching ideas, drills, and theories developed by some of the best coaches in the game. Additionally, The Art of Coaching's national coaching clinic series travels to 5 - 7 cities a year. They are available on-demand for as little as $9.99 a month.